The Tales of Tiptoes Lightly — Tiptoes Lightly translated into Korean!!! Tiptoes Lightly translated into Korean!!! 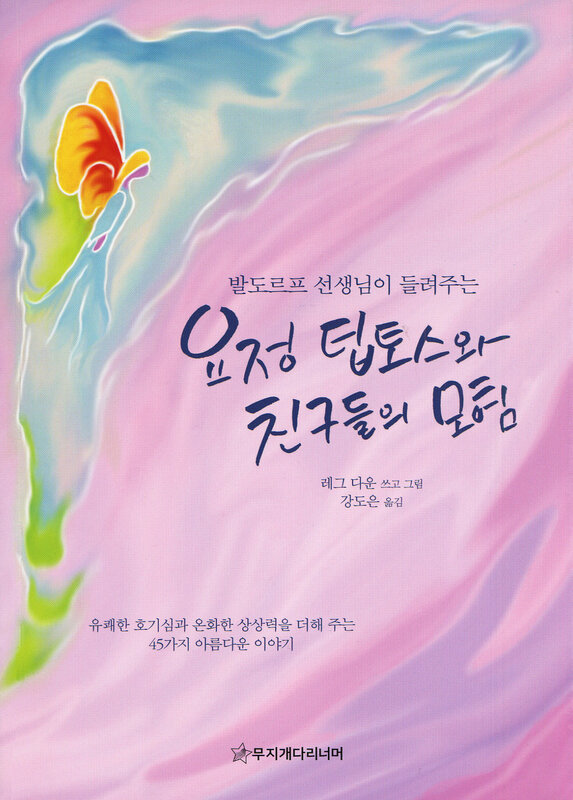 The Tales of Tiptoes Lightly has been translated into Korean. It is only available in South Korea as far as I know. It’s lovely to see this book in another language - the layout is very different but beautiful. If you are in Korea here’s a link, and another.